We offer the most brands of frames in the Sandy area, and accept all major insurances. 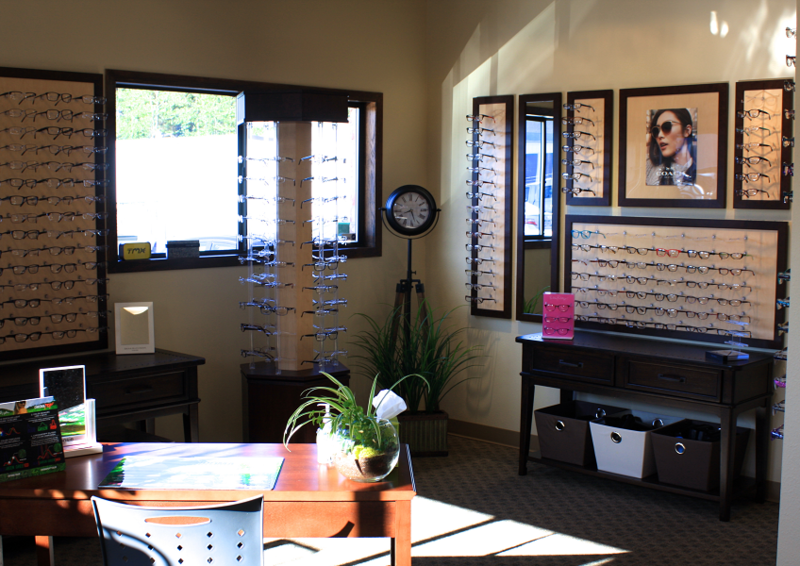 We have toys for kids to enjoy, so you can take your time finding the perfect frames or ordering contacts. 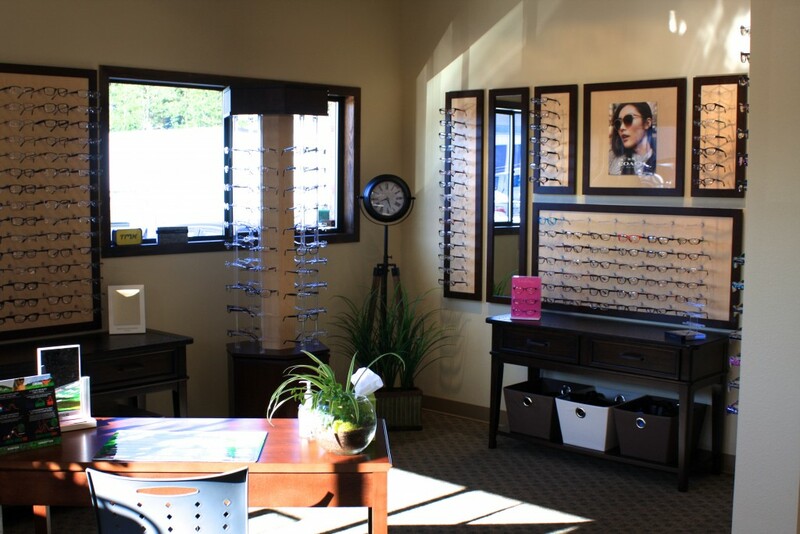 We look forward to being your Optometry office for all of your eye care needs and concerns.